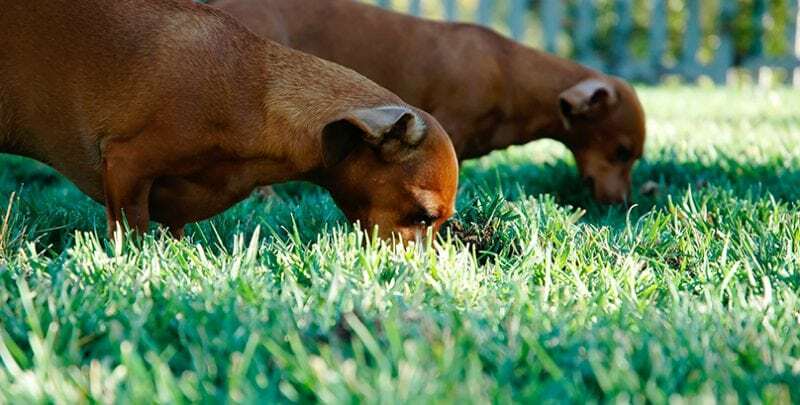 Food allergies in dogs are caused by their immune systems responding negatively to proteins in commercial dog food, specifically the proteins present in vegetables and grains. 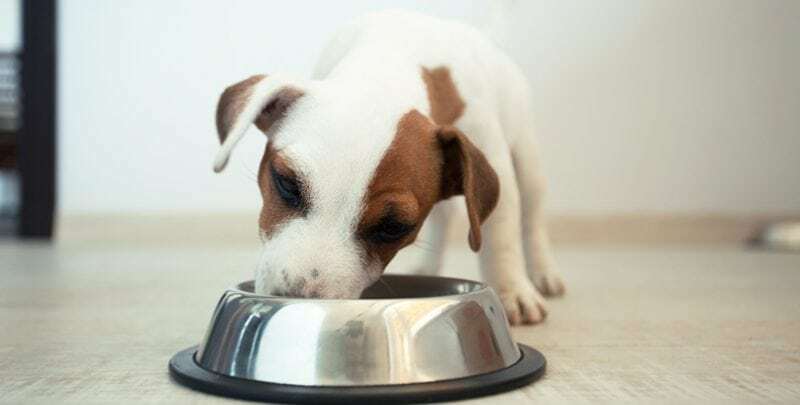 Additives used in making dry and wet dog food may also contribute to a food allergy. Proteins found in fresh meat do not cause food allergies in dogs. Are Probiotics Safe for Dogs? With all the buzz about probiotics and their benefits, it may leave you wondering what are the effects on pets. More specifically your dog. There is a long list of benefits that they can provide. Everything from a brighter coat to better digestion has been noted. But in the end it is still bacteria, right? Which may leave you with the question: are they safe for my dog? Classified as hooved, cud-chewing animals with four-chambered stomachs, ruminating animals are the only mammals with a tripe, or a stomach lining specialized to digest plant material. When ruminating animals eat hay, grass and other plants, much of what they consume remains unchewed. The unchewed portions pass into two stomach chambers (the reticulum and rumen) where it is regurgitated, mixed with saliva and re-chewed. Once this mixture is swallowed, it passes through the other two stomach chambers where digestive enzymes, amino acids and various gastric juices further break down the material. Can I Give My Dog Human Probiotics? So you have done your research on the benefits of probiotics for dogs and decide to give it a try. What is next? You may go on the internet and compare prices. Or, you may decide to give your furry friend some of your own probiotics. It’s all the same bacteria anyway, right? You may want to think again before going to the fridge or cupboard. Can Probiotics Cause Diarrhea In Dogs? So you have researched all of the benefits that canine probiotics has to offer and you’re just about ready to give them to your furry friend. That is until you read that they may cause diarrhea in dogs. And your reaction to this is to be alarmed and that is perfectly normal since diarrhea is usually a symptom of a problem. But is this the norm when it comes to probiotics for dogs? Dogs, like all mammals, are similar to humans in many fundamental ways. While animal diets are frequently less varied than human diets, good nutrition is still important to ensure your furry friend is always in good health. That is why the role of probiotics in dogs cannot be overstated and they are as important for canines as they are for humans. 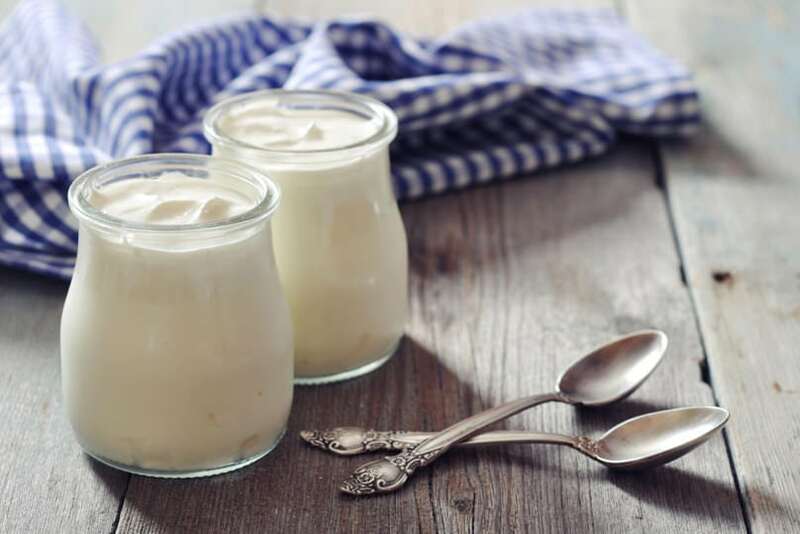 Probiotics provide powerful health benefits for dogs by maintaining adequate levels of “good” bacteria in the intestines to counteract “bad” bacteria responsible for a host of infections and illnesses. 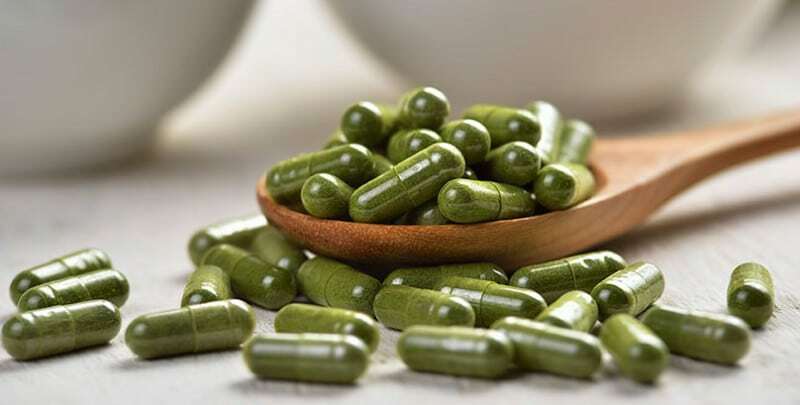 Since the canine digestive tract is comparable to the functioning of a dog’s immune system, keeping intestines stocked with probiotic bacteria is essential to a dog’s lifelong health and well-being. As direct descendents of wolves, dogs are classified under the order Carnivora, or mammals that eat a meat-based diet. Animals like dogs (and cats) that need to consume meat-specific proteins to remain healthy have shorter small intestines than omnivores or herbivores. In fact, all carnivores possess a digestive system that evolved to digest and extract essential nutrients from meat. As a result, feeding them diets high in grains like corn and wheat can lead to malnutrition, immune system disorders and chronic illnesses. Bacteria and other microbiota within the canine intestinal tract significantly influence your dog’s physical and psychological health. In addition, gut bacteria populations composed predominantly of “good” bacteria will have positive effects on a dog’s cholesterol levels, his ability to resist gastroenteritis (chronic diarrhea) and even provide antitumor properties. Similiar in composition to human probiotics, dog probiotics are specially formulated combinations of live bacteria cultures beneficial to a dog’s gastrointestinal health. 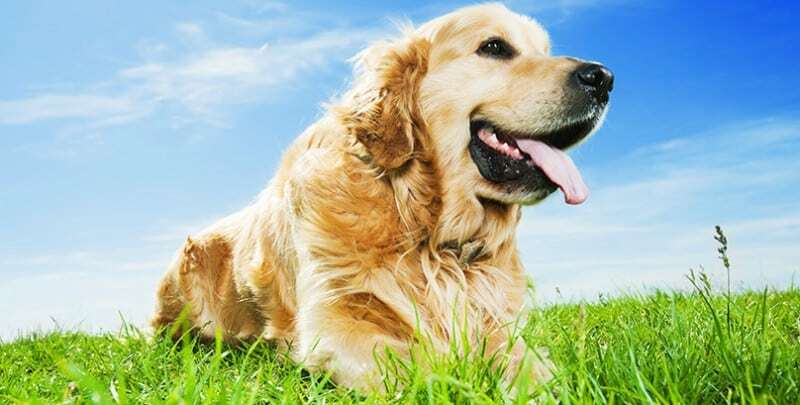 Since functioning of the canine GI tract is directly associated with immune system stability, dogs with the right balance of “good” bacteria and “bad” bacteria in their intestines naturally experience excellent health.